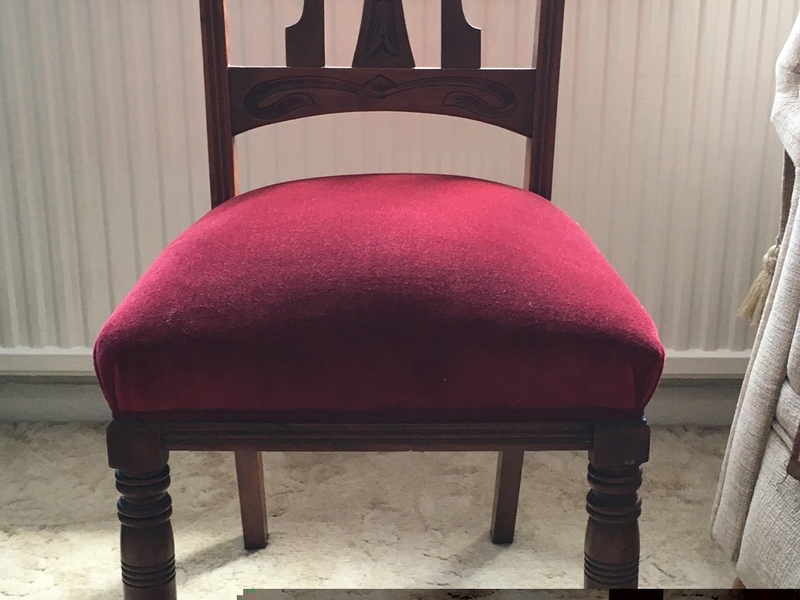 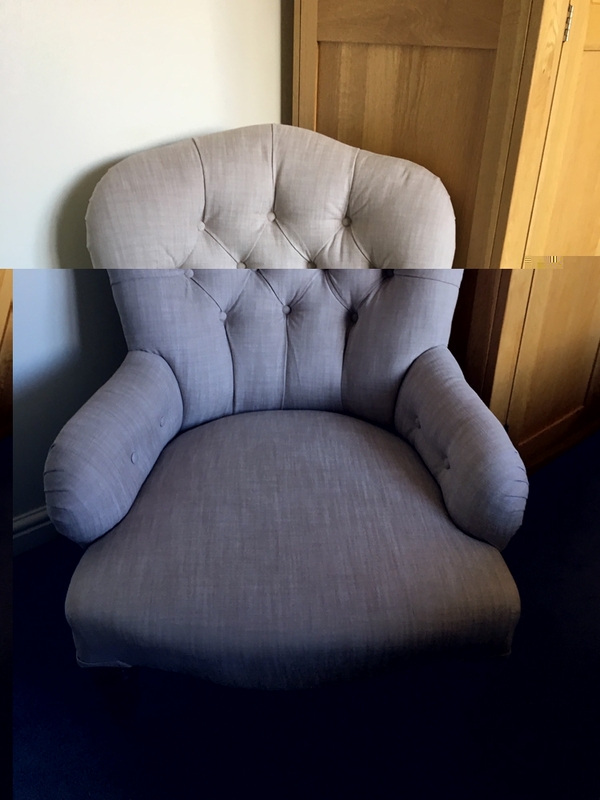 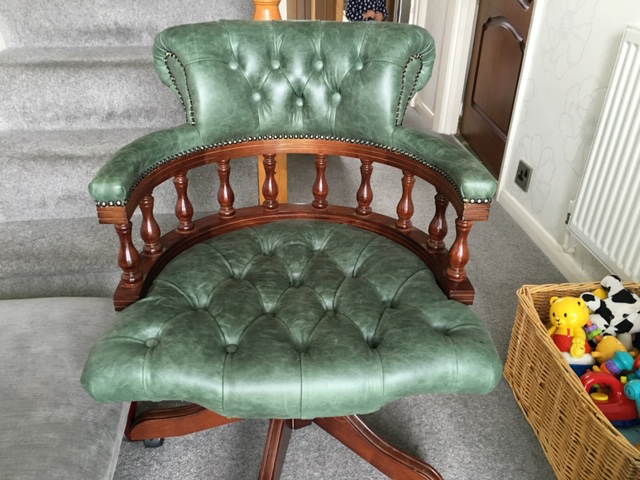 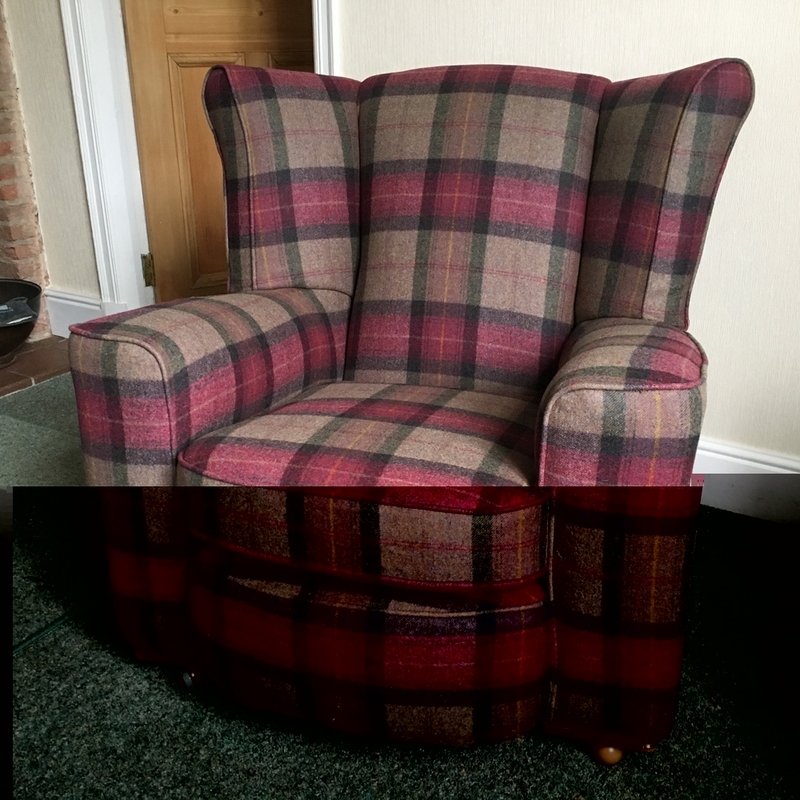 We've had three chairs recovered and the results are amazing. 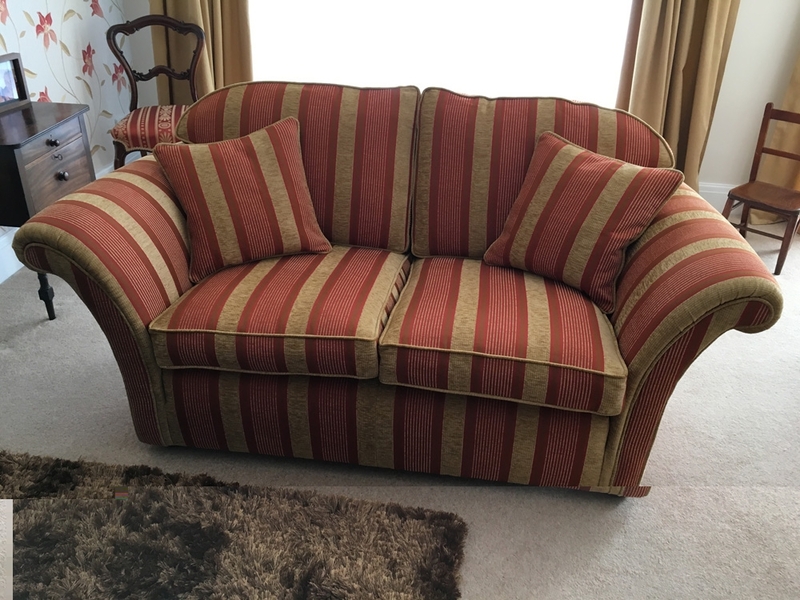 The quality of the work, the quality of the fabrics and personal service were all excellent. 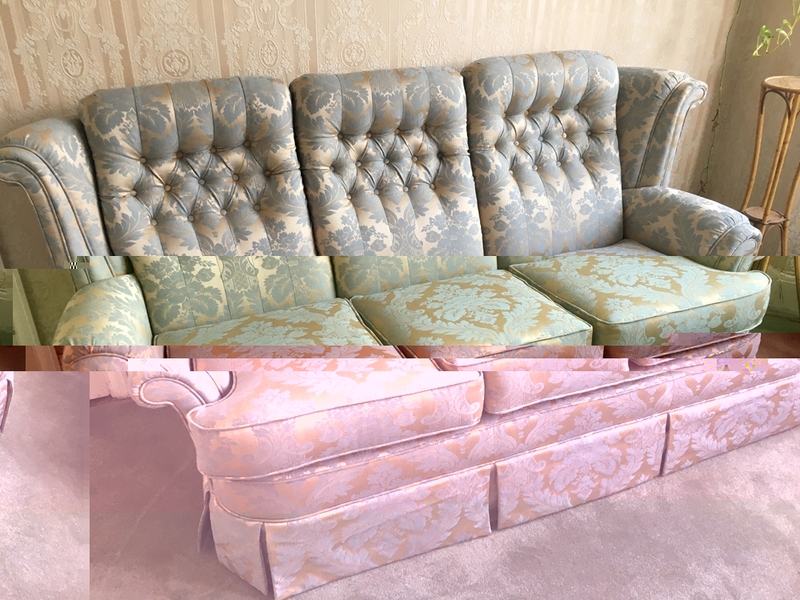 We are happy to recommend and wouldn't hesitate to use Exclusive By Design in the future.